Congratulations to any of you newly engaged ladies who may have gained a fiancé over the Christmas period! 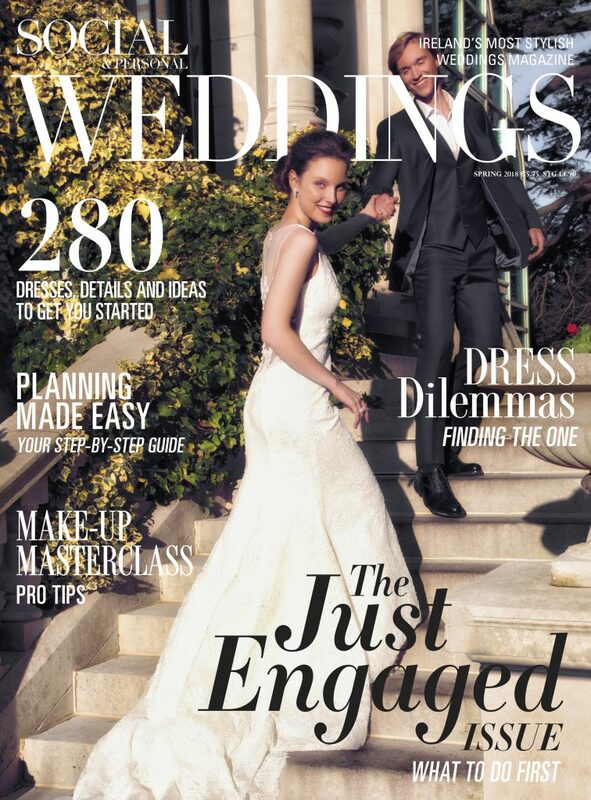 Once the celebrations and congratulations subside it’s time to get down to the nitty gritty business of wedding planning and our new spring issue is on hand to assist and inspire you from start to finish. For a peek inside the issue continue reading below. The prospect of planning the entire wedding can be somewhat overwhelming for newly engaged couples but take the time to enjoy the occasion and read up on our feature “To Do Before I Do” which will ease you into the planning process. 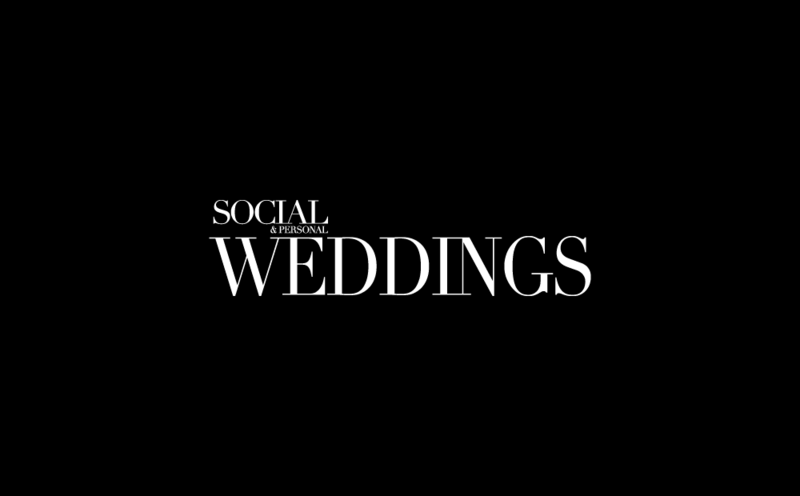 We also have included an all-encompassing wedding planner and checklist which details what you need to do and when. Once the major decisions such as when and where are confirmed, it’s time to start thinking dresses and this issue is packed full of the most exquisite designs from the 2018 collections. We have compiled a trend report detailing how best to pull off each look and selected our favourite masterpieces from this year’s collections. While bows, capes and midi dresses are all set to make their mark in the latter stages of 2018, there was one stand out trend for us – the wedding jacket. Check out this dreamy creation from Monique Lhuillier which instantly adds that air of cool to any wedding outfit! One of our favourite elements of putting together each issue is organising our shoot, we go through the masses of beautiful dresses from the best boutiques in the country to hand pick our favourite looks. This spring issue we took to the gorgeous Radisson Blu St Helens in Stillorgan to create the perfect fairy-tale looks for brides and grooms. After you get an idea of what style you think you would like, read up on our top tips for finding your perfect dress. Be careful to consider the timeline between shopping around for your gown and the wedding date itself. You should also be selective in who you opt to bring with you and ensure you will value their opinions and taste. Limit this to one or two close family members or friends to avoid overcrowding your decisions. The tradition of the wedding cake dates back to medieval times and is still an important aspect of weddings worldwide today. 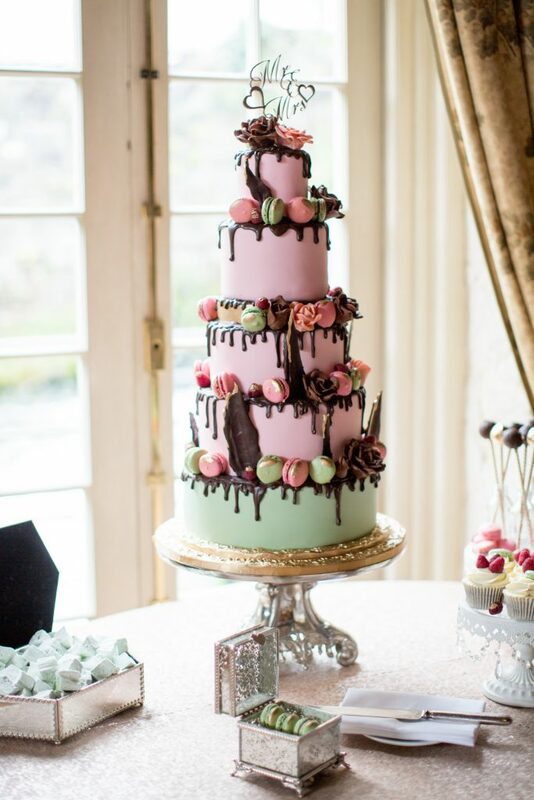 We caught up with Ireland’s confectionary queen Mary Toner to discuss her new online business Bakers & Cakers which connects consumers with the most talented custom cake and the candy makers in the country… her spread of tantalising treats is sure to make you bump up the cake tasting before the wedding diet kicks in! This beauty from Cherub Couture Cakes is just a sample of the delicious creations on offer. And last but by no means least, our beauty section is brimming with the latest lotions and potions and tips, tricks and treatments which will leave you camera ready for the most photographed day of your life. From how to overhaul your skincare regime in the run-up to the big day to tips on how to make your makeup last the day, allow our experts to guide you from ‘I will’ to ‘I do’.